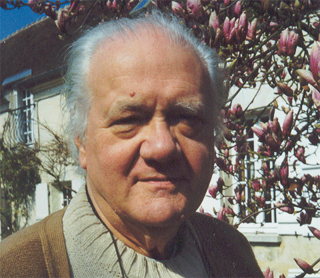 On 24 April 2010, professor Angus Maddison passed away at the age of 83. Maddison was an economist and economic historian and a pioneer in exploring the broad developments of the world through statistics. His data has been a foundation for the work of Gapminder in several areas. In our work to construct longer time series for indicators such as GDP and income data for all countries of the world, Maddison’s groundbreaking work has been completely invaluable. I am very sad to known the death of Agnus Maddison. He was a great economist who knows that the growth explanation is in the data. His work is an example of an intelligent approche of the economic developpment process. And I am very interesed the connexion between Angus Maddisson and gapminder. One giants step. Old soldier in statistic bever die .